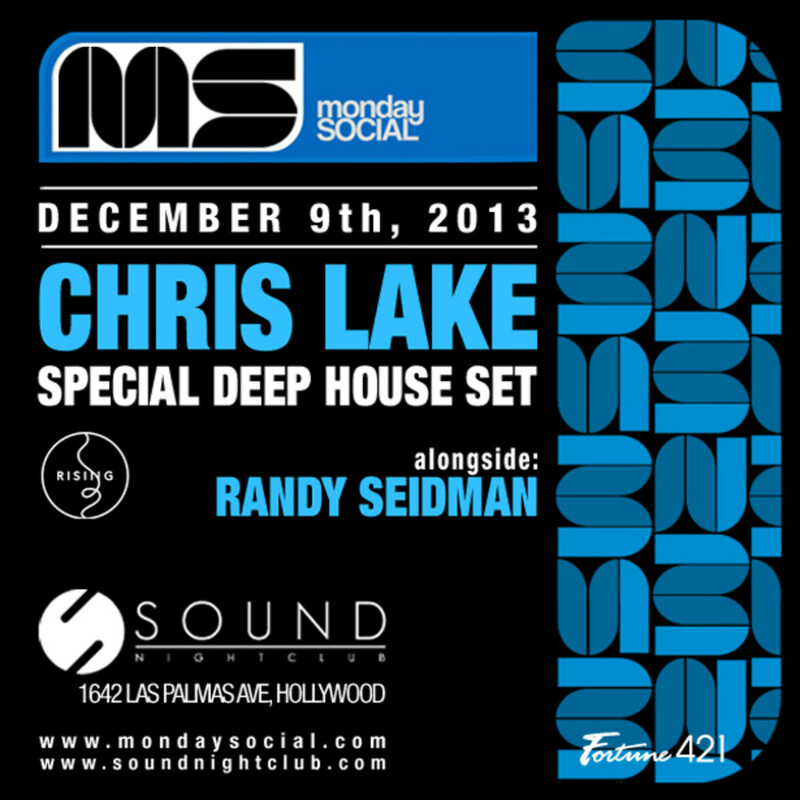 In the mix since the early 2000s, UK DJ and producer Chris Lake is taking the stage at Monday Social inside Sound Hollywood tonight. Lake is playing a special deep house set, and when a DJ is of this caliber is going this direction, you know you&apos;re going to be taken to a place you need to be. 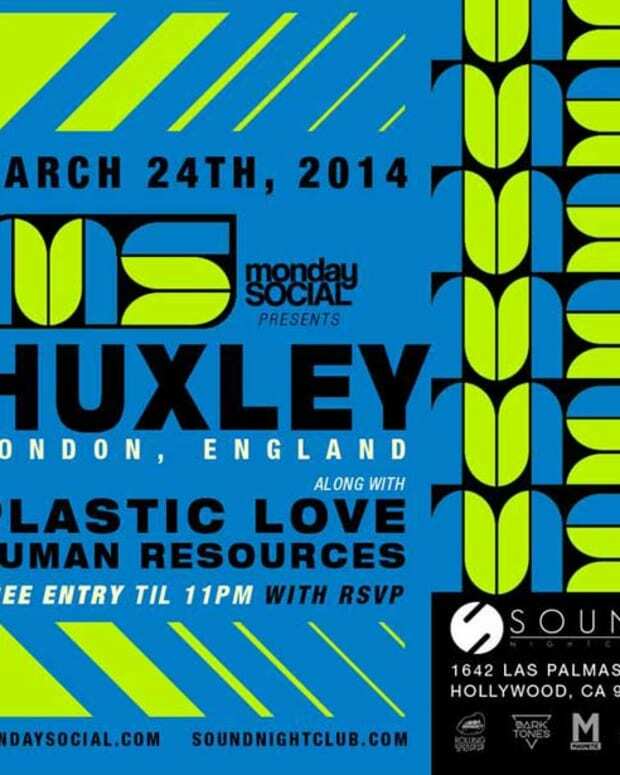 This night is going to be big. 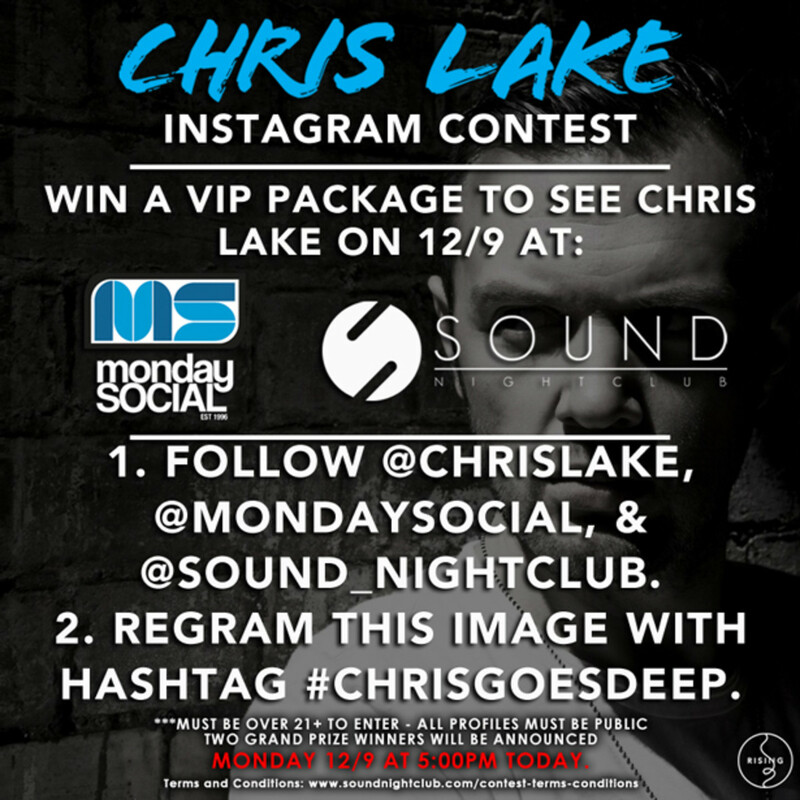 So big in fact that Monday Social is giving away a very special VIP package via Instagram. 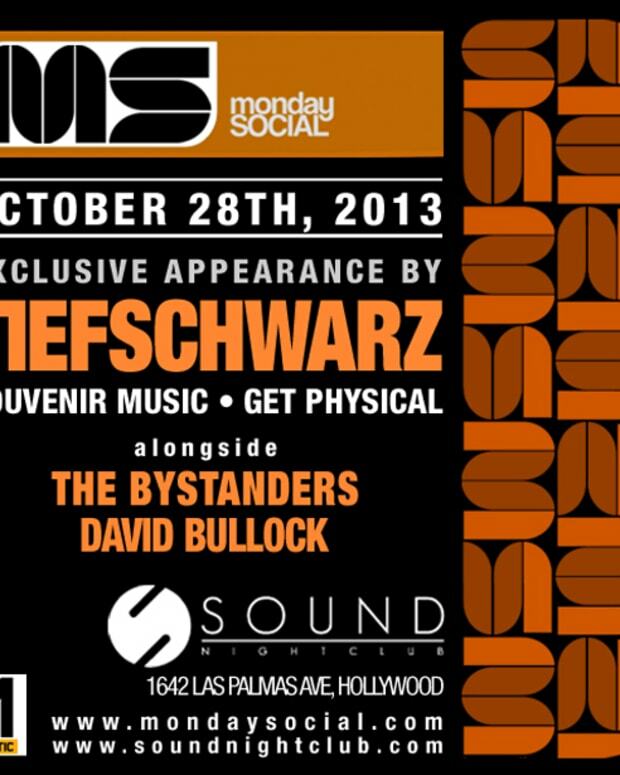 If you&apos;re the lucky winner you receive free passes, a meet and greet with Chris Lake, and complimentary bottle service. Enter the contest HERE. Text 818.640.0427 for any questions on reservations, bottle menu, or prices. Celebrate your b&apos;day with MNS and receive one complimentary bottle of Moet & Chandon w/ table reservation (two bottle minimum)! Limited $20 tickets are available in advance. 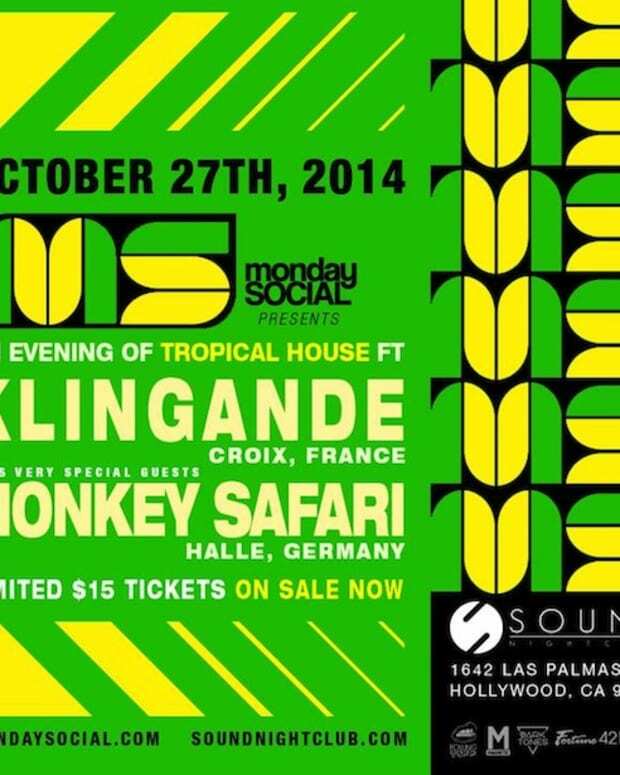 Pick up your tickets now and avoid any long lines or disappointments at the door!